Stacks was started with the aim to design and build furniture and other objects for regular sensational people. Be it via commission or from the, yet small, collection the goal is to always delight and surprise. With attention to detail, surface, and form I create things that can earn its place in your home or commercial environment. Today the way something is produced is and should be as important as what it looks like and what it can do. The materials and techniques used. The distance traveled to and from the workshop. The quality of material and craftsmanship. They all play a role in how sustainable, practical and – to my mind – how beautiful the object is. All of Stacks’ work is made in its own workshop or in collaboration with a select community of small-scale fabricators. Stacks Design Co. is owned and operated by Fredrik Jeppsson, a multi-disciplinary designer from Stockholm, Sweden. 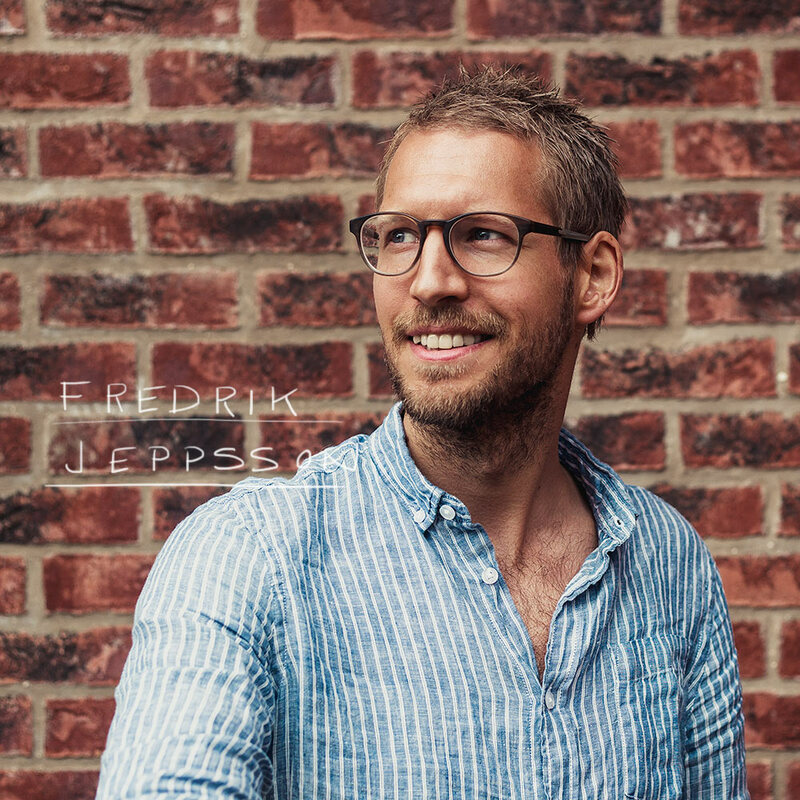 Fredrik Jeppsson has a long background in graphic design and advertising and a degree in Design and Visual Communications. With a passionate interest in all fields of design and furniture in particular combined with a love of making things he has doodled, tinkered, built, ruined, thought and created stuff from an early age. Drawing from many years experience as a graphic designer his objects strive to be simple and playful with elegant functionality. Hopefully never pretentious but always sincere. Concept and craft go hand in hand and the beauty of the simple quality solution is often preferred over the complicated and intricate. I’m always looking for people to collaborate with on projects. Especially people from other fields or disciplines. So if you have an idea on something and think two is better than one – drop me line and we’ll chat about it.